Established in 1960, Lamaze is a not-for-profit organization with a mission to advance safe and healthy pregnancy birth and early parenting through evidence-based education and advocacy. Six decades of research and experience have taught us that birth is transformative and that every family deserves a safe and healthy birth experience. Knowing that access to credible information and research is key to a healthy pregnancy, childbirth and a good start to parenting, Lamaze works to educate expecting parents and provide support so they are equipped to effectively partner with their care provider, navigate options in care and have the safest, healthiest birth possible. Lamaze education and practices are based on the best and most current medical evidence available: the Lamaze Six Healthy Birth Practices. 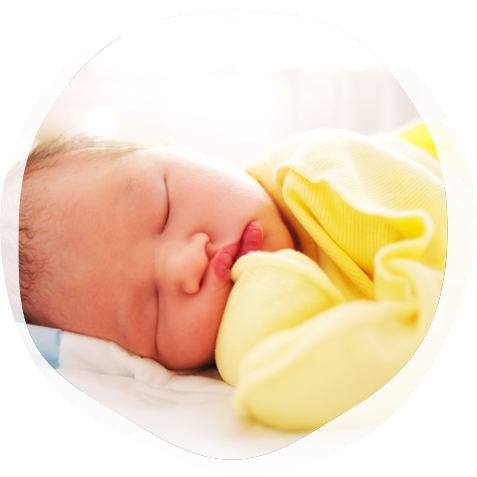 As a trusted global leader, Lamaze strives to ensure all parents make confident and informed decisions with the support and resources to have safe, healthy births. Lamaze Certified Childbirth Educator (LCCE) certification is internationally respected and the only childbirth educator program that has passed rigorous standards set by the National Commission for Certifying Agencies (NCCA). Learning from years of research and observing women’s experience of birth has provided evidence that gradually but dramatically changed Lamaze from being a method for giving birth to an evidence-based approach that provides the foundation and direction for women as they prepare to give birth and become mothers. The Lamaze Six Healthy Birth Practices, adapted from the World Health Organization, translate evidence-based practices into concrete, understandable concepts that form the basis of Lamaze education today.